Robbery is a violent theft crime in which force or the threat of violence are used to take the property of an individual. If you are facing robbery charges in Florida, you could face penalties that are much more severe than penalties for a standard theft crime. 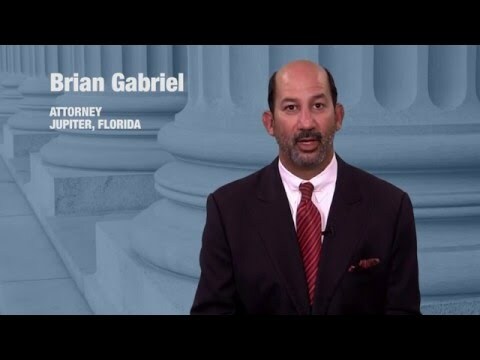 A West Palm Beach robbery attorney who has years of experience defending those charged with violent criminal offenses is the key to a strong defense. Robbery is the taking of another’s money or property using force, violence, assault, or the threat of harm. A standard robbery does not involve a weapon, yet it is considered a second degree felony offense. Many robbery crimes are punishable by a term of years not exceeding life in prison. 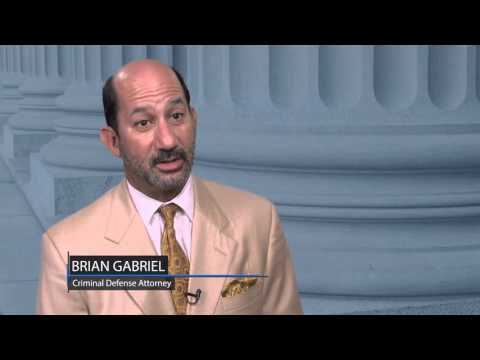 Life in prison in Florida means you never get out — there is no early release and no parole. Penalties are enhanced to a first degree felony crime if a deadly weapon was used to carry out the offense. Popular deadly weapons include firearms and knives, but any object that can be used to incur great bodily harm can be considered a deadly weapon. This robbery crime is known as armed robbery, and is a very serious offense. Robbery by sudden snatching describes the act in which an offender quickly grabs an item away from a victim’s person when in the course of the act the victim becomes aware of the theft. A purse snatching is a common example of this crime. Because it is not necessary for the offender to use any amount of force beyond what is necessary to physically obtain the property, the crime is considered a third degree felony offense. If the offender was in possession of a weapon at the time of the offense, the crime would result in second degree felony charges. It is not necessary for the victim to resist or sustain injuries for one to be charged with this crime. A home invasion takes place when the offender enters a home with the intent to commit a robbery of the home’s occupants. The home’s occupants must be inside at the time of the robbery to constitute a home invasion. This crime is a first degree felony for which one can face up to 30 years in prison if the offender did not carry a weapon. Life in prison is possible for an armed home invasion robbery. Carjacking is the forceful taking of a motor vehicle with or without the use of a weapon. A carjacking occurs while the driver is in custody of the vehicle, such as when the driver is physically driving the car or is pumping gas into the car at a gas station. Learn more about carjacking (link to carjacking page). 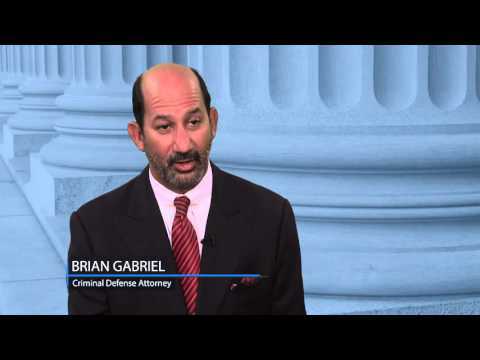 At The Law Office of Gabriel & Gabriel, attorney Brian Gabriel has dedicated 25 years of his career to defending violent criminal offenses such as robbery and armed robbery in Palm Beach County and surrounding areas. Contact us online or call 561-622-5575 for a free consultation.